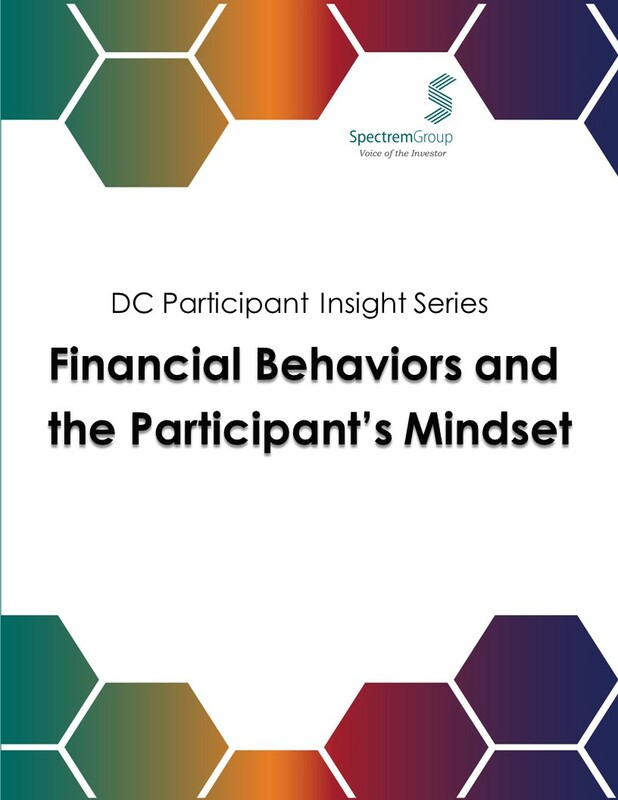 The 2017 Financial Behaviors and the Participant's Mindset study addresses attitudes and behaviors of plan participants. What influences their investment decisions? What are their financial, national and personal concerns? 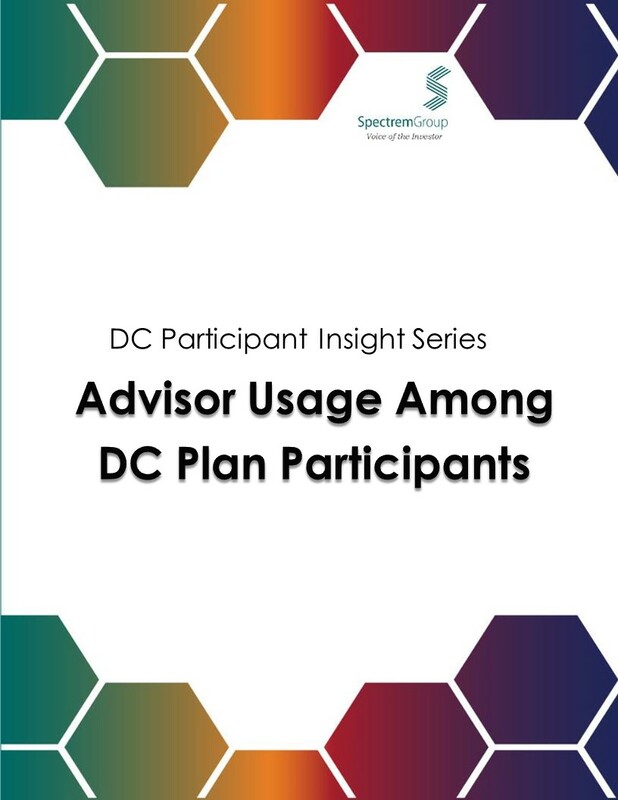 A significant number of Defined Contribution (DC) participants utilize advisors to manage their non-plan assets and in some instances their plan assets. 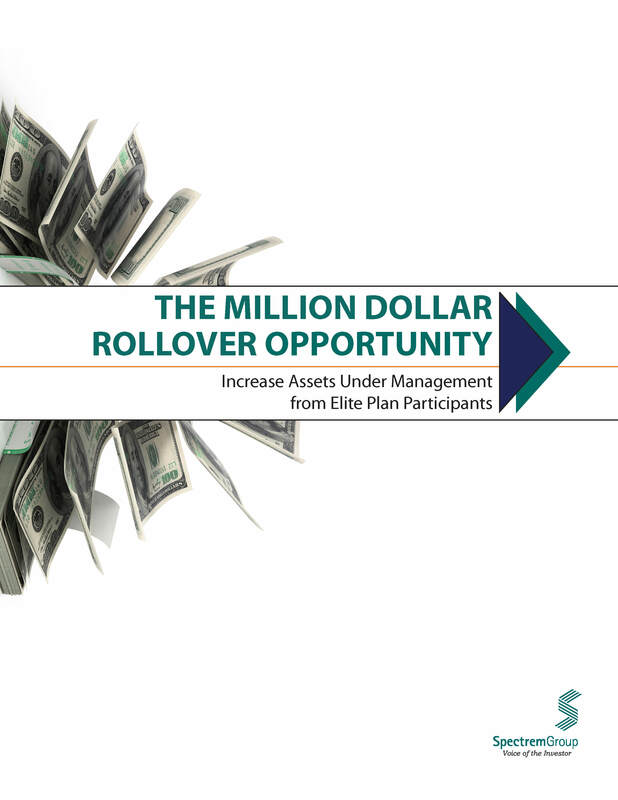 This report discusses which participants use advisors, the firms they use and their service expectations. 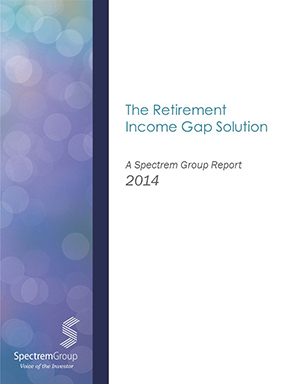 To effectively solve the retirement income solution gap, financial providers and advisors need to understand the solutions that have successfully worked for existing retirees, be aware of existing retirement income products, and gain awareness of the needs and expectations of Baby Boomers who will soon be retiring. 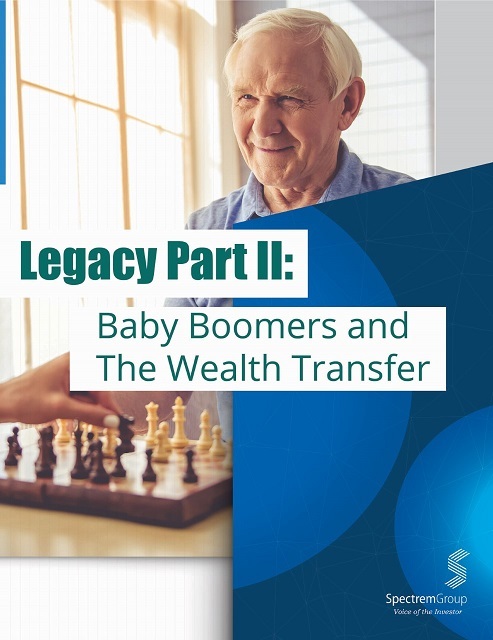 This comprehensive report combines competitive benchmarking, quantitative online research, and qualitative research to identify the strategies of successful retirees as well as the gap in existing products and the needs of future retirees. Forward-thinking investors spend much of their investment effort on securing enough funds and future income to live comfortably in retirement. 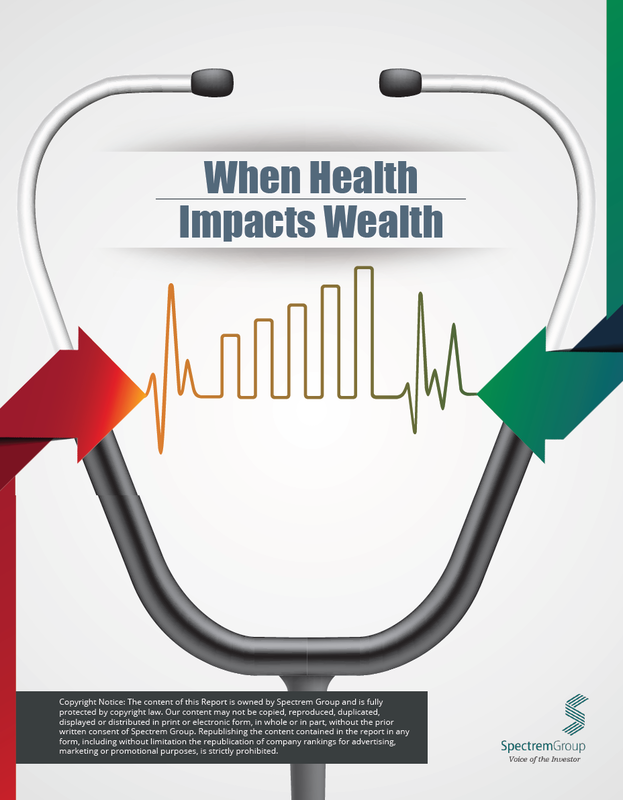 Many of those investors understand that their retirement fund needs to include enough money to protect themselves and their family against the costs of catastrophic or long-term health issues. 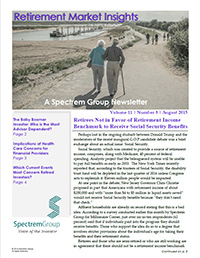 Spectrem’s newsletter is published monthly and delivered electronically. The newsletter best serves individuals who need to remain informed of issues regarding retirement. The Educating Defined Contribution Plan Participants study addresses the financial literacy of plan participants. Which financial and investing terms do they understand? How does their understanding impact communications with advisors and providers?